Home / Buletin / THE LAST #AirAsiaFreeSeats SALE OF THE YEAR IS HAPPENING NOW! THE LAST #AirAsiaFreeSeats SALE OF THE YEAR IS HAPPENING NOW! THE LAST #AirAsiaFreeSeats SALE OF THE YEAR IS HAPPENING NOW! 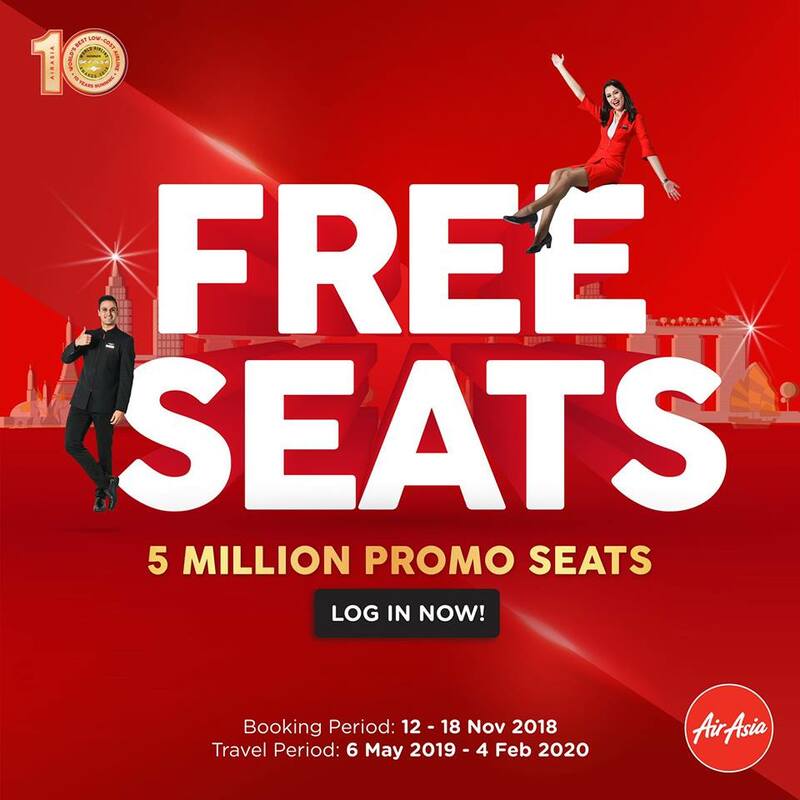 | The last #AirAsiaFreeSeats sale of the year is happening now! 5 million promo seats are up for grabs with irresistible low fares to incredible destinations. 2018 is almost over and it’s time to treat yourself with that dream getaway you deserve! #AirAsiaFREESEATS is now LIVE at http://bit.ly/FREESeATS! Fly to over 130 destinations such as Kuantan, Langkawi, Penang, and Asean cities like Phnom Penh, Padang, Jakarta, Surabaya, Ho Chi Minh City, and more for a quick getaway. We also have your long vacations covered with sweet deals to Jaipur, Xi’an, Taipei, Jeju, Busan, Sapporo, Melbourne and Honolulu. Be sure to log in as a BIG Member to see our lowest fares and enjoy zero base fare. Book #AirAsiaFREESEATS whenever, wherever! 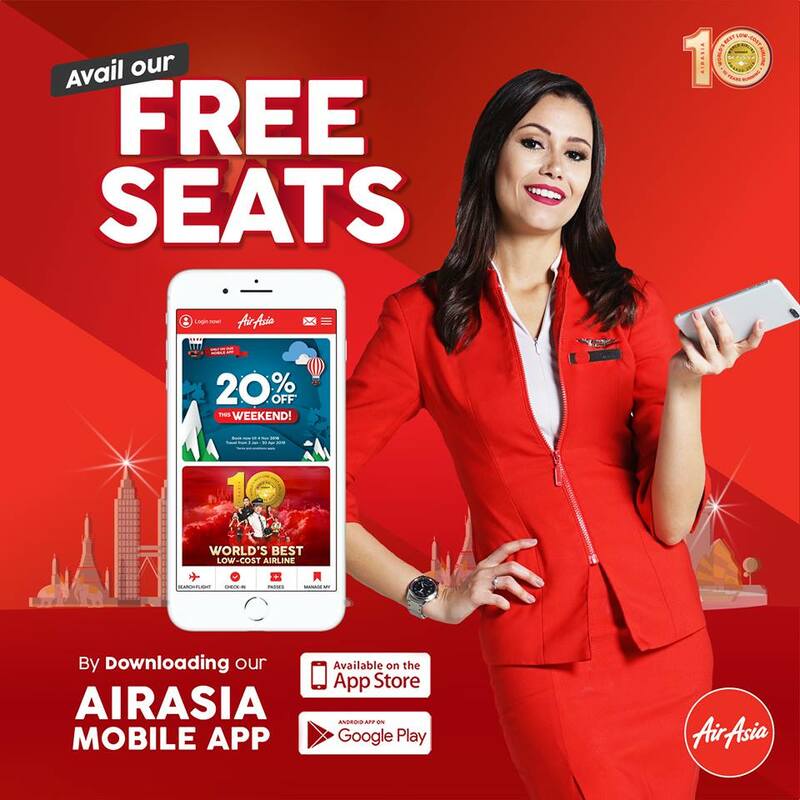 All you have to do is download the AirAsia Mobile App for FREE at http://bit.ly/AirAsiaAPP! 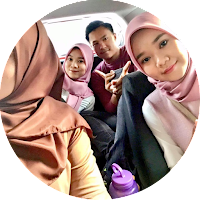 P/S: Beruah le siapa yang kalau dapat seat percuma tu ya, Sis ko ada gak mencuba tapi adeii naik jenuh kalau loading web dia oii, heng memanjang ..hahahaha. Tengok senarai terbang tu, wishlist ada tu dalam senarai hahaha.. Jom Retna !! Aussie :p .